These post are strong, light and come galvanized. Because they are light it makes them easy to work with. They can be custom made to be wider giving them a BIG presence. I have sold about the same amount of DIY FLAT PACKS fencing as I have INSTALLED. 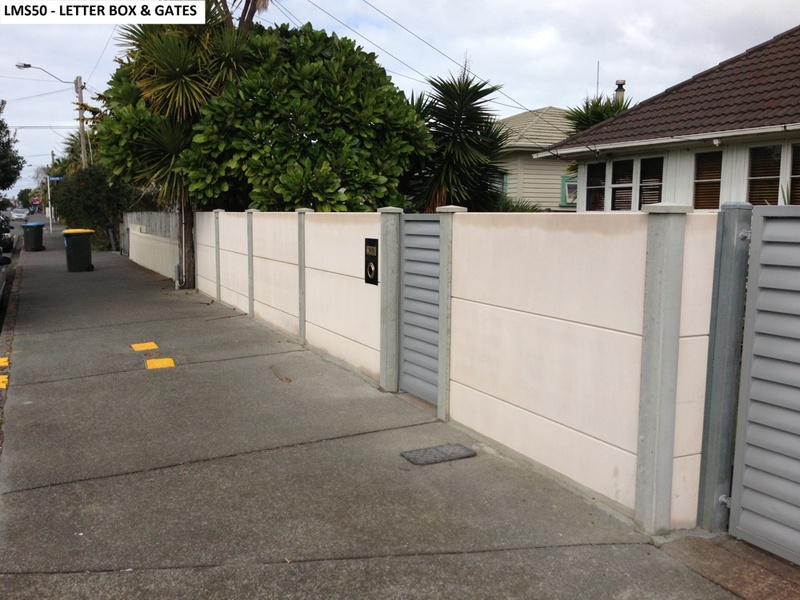 This system is very popular with long runs of fencing (subdivisions & sound barriers) where people are after an alternative to wood & a product that’s low maintainance. 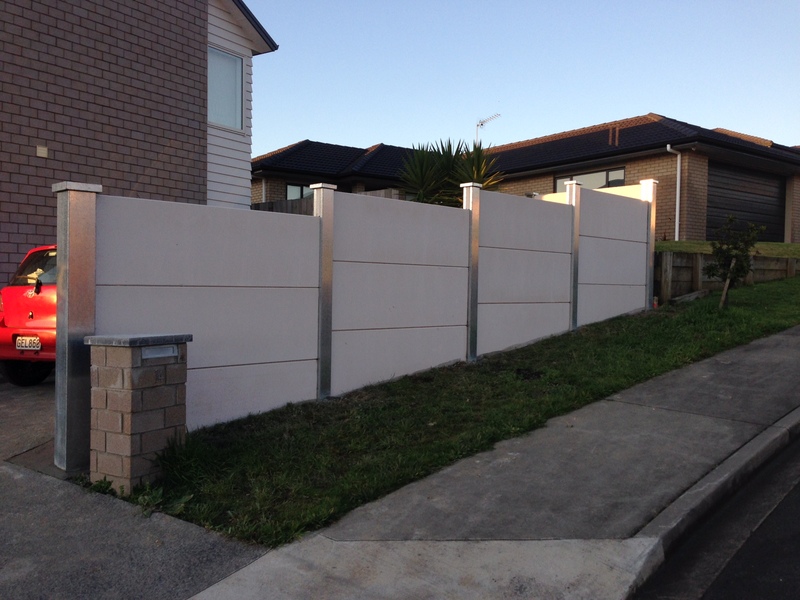 Many clients have teamed up with their neighbour to fence both propertys & receive a 5% discount for INSTALLED fences over 100 metres long.Onsite Training/Building can be provided for DIY FLAT PACKS to give you the “heads up”. This is a great wall that adds a bit of “size” to your property with the wider posts and roof type post caps. The posts are perfect for wiring up intercoms/gate sensors and are ideal for security lights at the front and rear of property. When all wiring is completed the posts are filled with concrete. The post are a standard size 175mm square and can be made wider on request. You're proud of your home. You want it to look its very best. And you know that first impressions count. 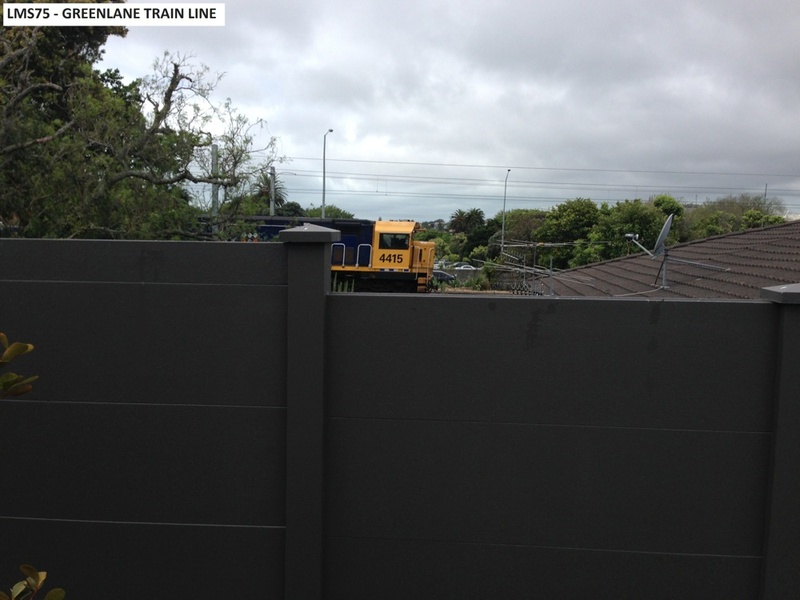 That's why the right fence is so important. Contact Us to get it.